Homepage - Beer From Here Brew Tours "
GREAT GEORGIA BEER. RIGHT HERE. Craft the perfect event for you! 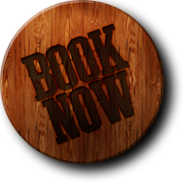 For special occasions, corporate events, team building, bachelor/ette parties, & more! is an artisanal brewery overlooking Piedmont Park and the Beltline. 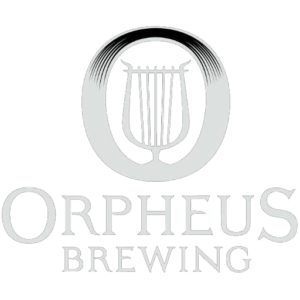 With a lineup featuring saisons, sours, IPA’s, and barrel-aged beers, Orpheus Brewing is offering superb beers unique to the Southeast. Quite possibly some of the best Wild Ales in town! IPA lovers and hop-heads rejoice, this is your spot in ATL! 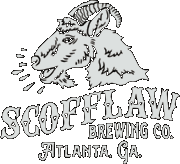 Opened in September of 2016, Scofflaw isn’t shy to experiment with hop flavors and their pride of doing so shows in the beer they showcase. Don’t worry, they have other great offerings too! 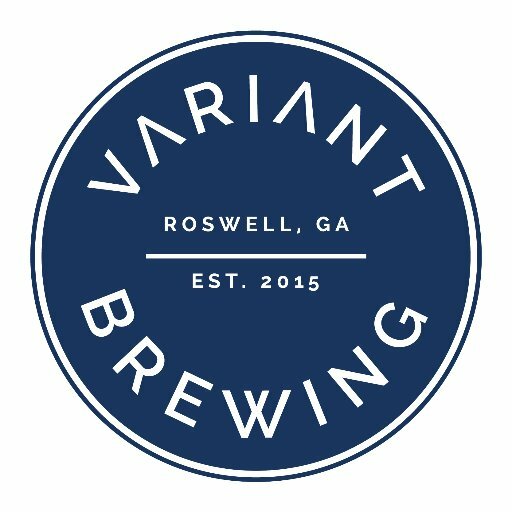 nestled right in the heart of historic downtown Roswell and making some of the best beers in the ATL area. Their taplist constantly changes as they focus on a few main stays and keep coming up with some stellar variations on them. Atlanta’s oldest craft brewery and pioneers of the trade. There’s a reason why they’re still kicking 25+ years later. Located in Atlanta’s Westside ABC focuses on all styles executed with quality. They live by their motto and remind us to Drink In Greatness! Atlanta’s first Cidery. The Cidery itself is a farm-inspired industrial space that borders Howell Mill Road. It’s a fully-functional cidery and they make them all in-house. The apples are crushed and the cider produced on site to give their guests an authentic grove to glass experience. Founded in September 2016 and making some great beers since. They have a wide range of rotating drafts to accommodate any palate and they’re quickly helping Kennesaw become a pretty sweet beer destination. Welcome to the Craft Beer community! Are you ready to try some of Atlanta’s finest beers direct at the source and meet the teams behind making your soon to be favorite beers? We focus on changing up our brewery visit lineup often to ensure you always have A Crafted Experience on board. Whether you’re a local or visiting Atlanta, new to craft beer or a seasoned drinker, we strive to present you with an environment that you learn a little while having lots of fun with your friends and new friends on board. Our buses are ready to provide safe transportation to all of the best breweries in Georgia.